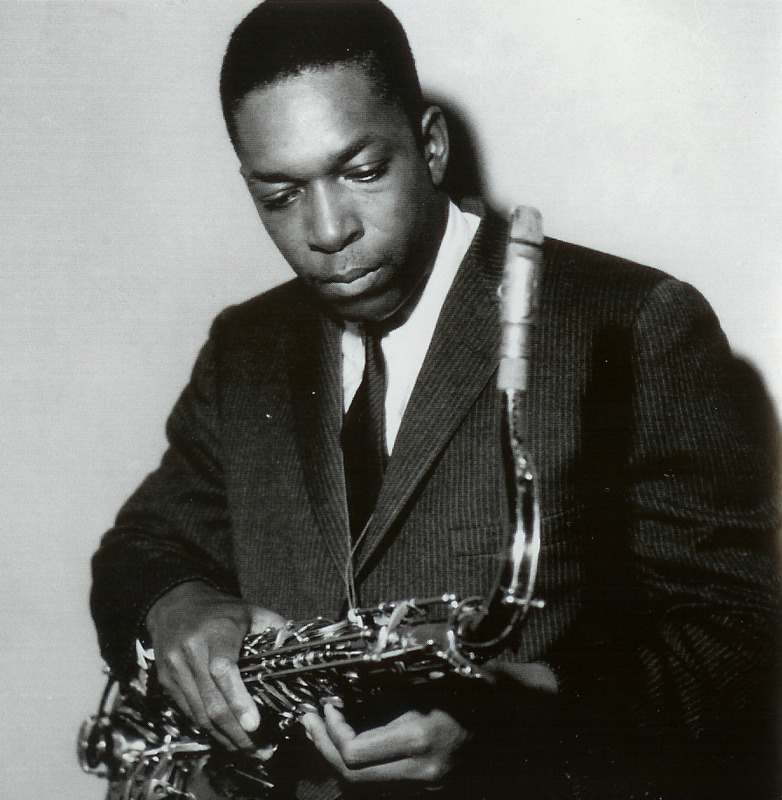 Today, John William Coltrane would have been 85 years old. His face is on my personal “Mount Rushmore of Jazz”, so I admit to zero objectivity about him. Like Miles, much has been written about him, but limited video footage exists. So here are a few fine examples of the art of “The Greatest of All Time”. I hope that you dig them as much as I do.